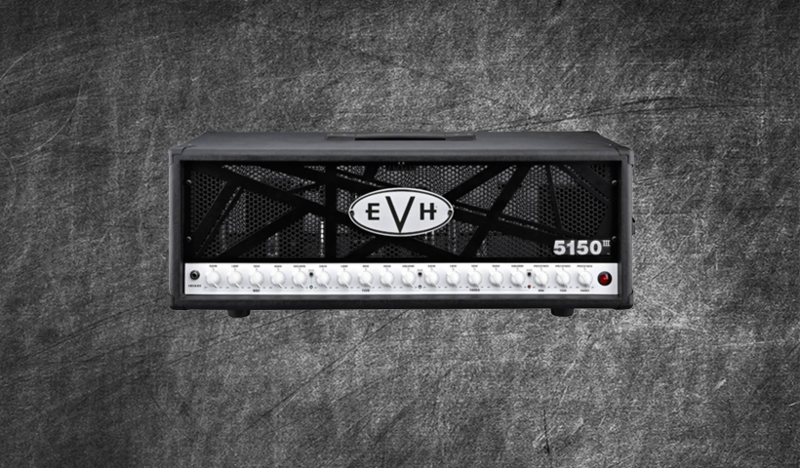 The official Eddie Van Halen amp that has musicians all around the world spiralling out of control! It’s robust, well-built and sounds HUGE! Offering a wide choice of tones this three channel beast has been profiled with the utmost care and attention to detail to offer a fat flavourful harmonically rich pack that will leave you wanting more and more. This pack features 20 DIRECT and 33 STUDIO profiles with updates around the corner. Also included are 9 Eddie Van Halen MKIII settings as used by the man himself with a various cabs . Cabs currently include Zilla , Mesa Boogie and Bogner with boosts from a Keeley 808 , Fortin 33 and Fortin Grind. Want cleans, crunch, rock , metal and more? Good, this does it all!